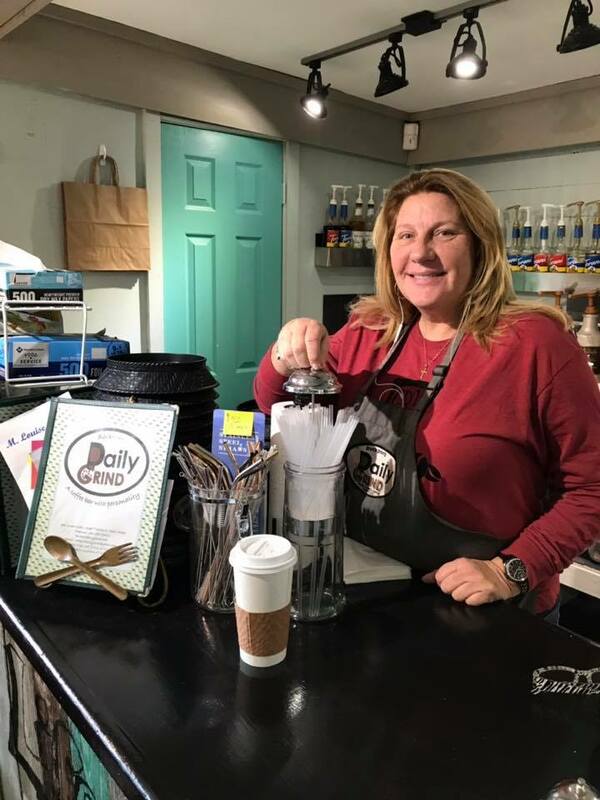 Saturday shoutout to Michelle with Daily Grind - making a positive difference in Rockport! Biodegradable straws and they took it a step further and offer their customers metal straws and straw cleaners too. These are a great hit with customers. Thank you all at the Daily Grind!